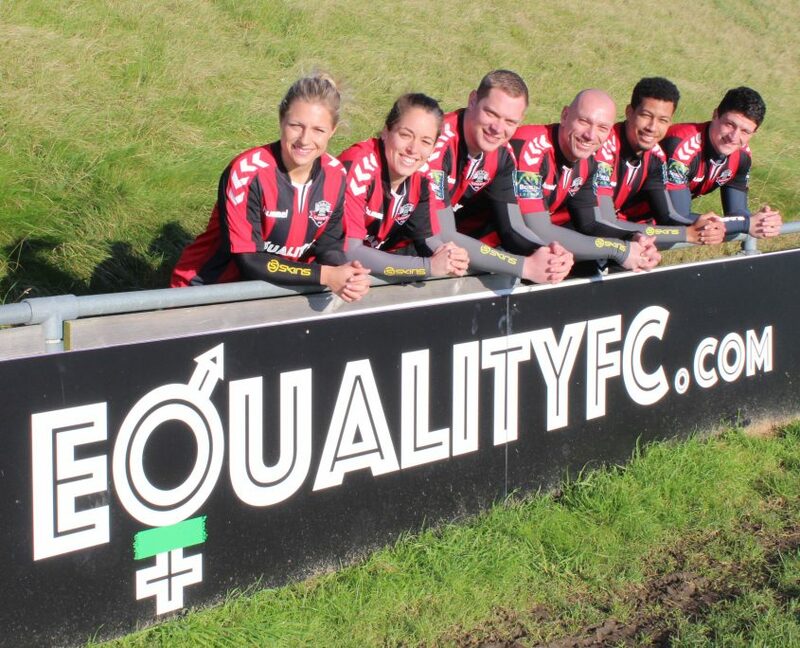 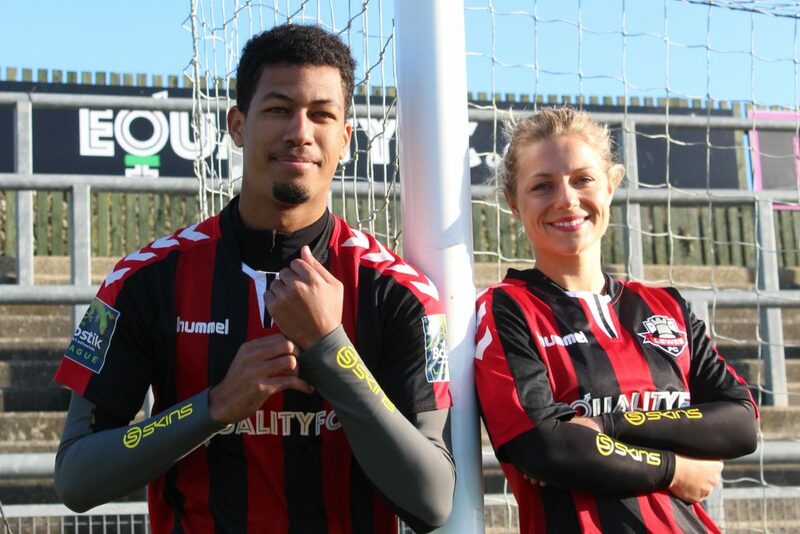 Lewes launched their ground-breaking Equality FC campaign in July to help raise awareness of gender inequality in football. 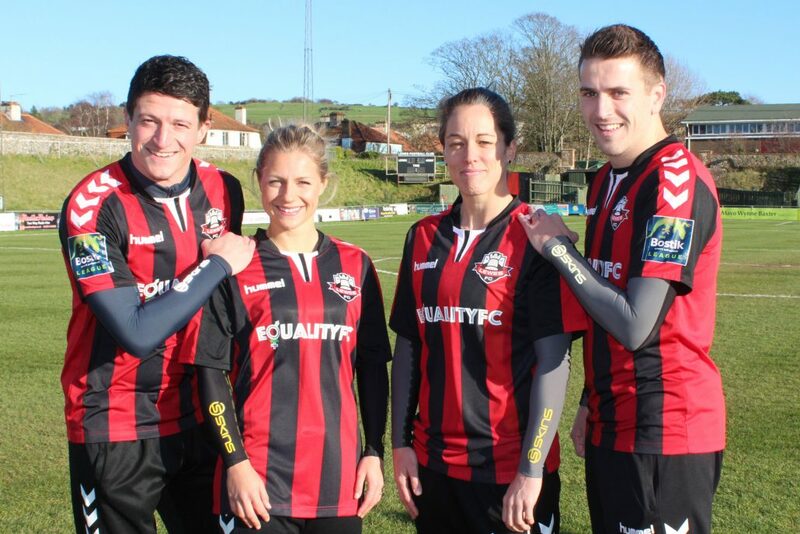 SKINS, who have purchased a life ownership share in the club, will now support Lewes in encouraging more opportunities within women’s and girl’s football both at home and abroad. 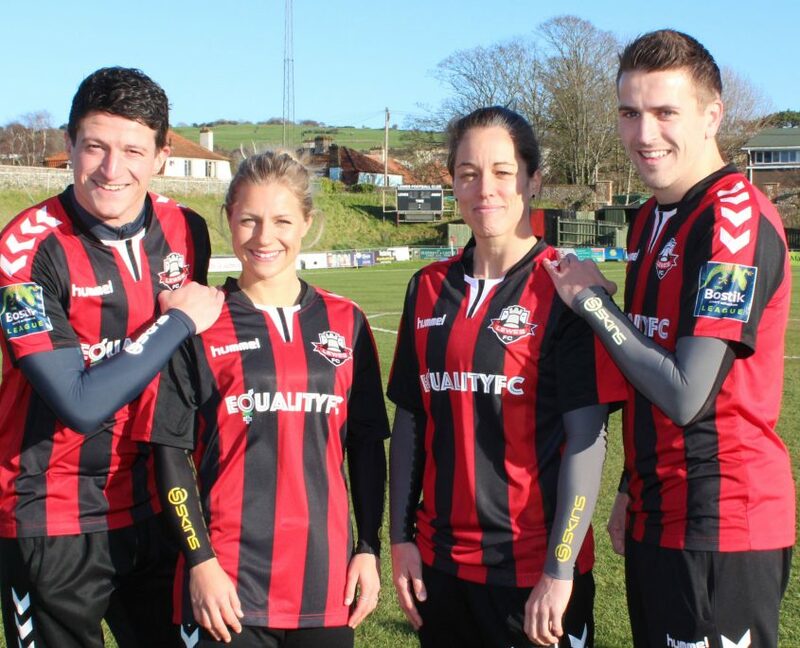 The co-operation agreement between SKINS and Lewes FC represented a major communications opportunity for the company to align its brand values and its products like never before. 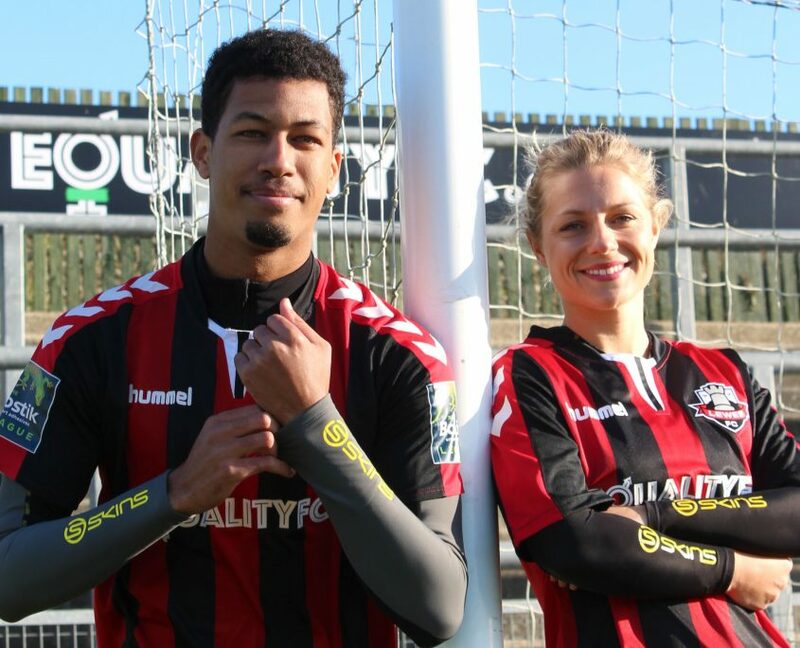 The campaign that Lyndcroft Media devised and managed, celebrated the shared philosophies and beliefs on equality in sport and clarified the logic behind the investment made by SKINS. 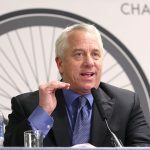 It was also an opportunity to engage SKINS staff and stakeholders in active participation. 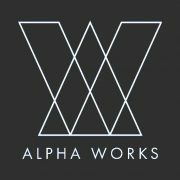 Managing the entire campaign to include the creation and management of a clearly defined campaign calendar our specific activities included the collation and or creation of imagery and distribution of all messaging across identified media. 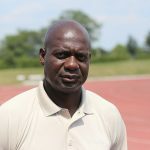 In my world there are enthusiastic amateurs, amazing volunteers, people who think they know what to do… and not many ‘Football People’… which is why it’s great working with you guys.